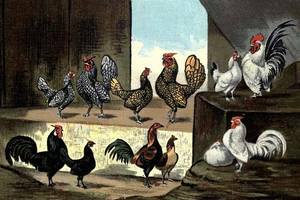 Includes Silver Sebright, Golden Sebright and Japanese taken from the 1899 edition of The Practical Poultry Keeper, orginally published in 1867. Keeping bantam hens at home is very popular. They are a little easier than full sized hens although they do produce smaller eggs. You can keep a few bantams perfectly well even in a really small back garden and enjoy some eggs into the bargain. 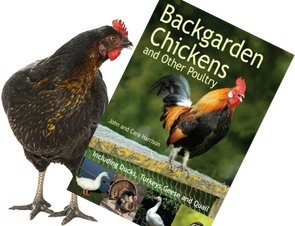 We've got 424 bantam breeders and suppliers listed.